Glasgow Science Centre: A Magical Experience For All Ages! In Glasgow Science Centre you can explore 300 hands-on exhibits, live science shows and interactive workshops. It provides a good variety of exhilarating experiences. Situated on the south bank of the River Clyde in Glasgow, this state of the art science and technology museum was awarded a five star rating in the visitor attraction category by the Scottish Tourist Board, Visit Scotland. That’s really great news, as it was reportedly struggling to cope with a large financial deficit within the first year of being open to the public, but there’s no longer any cause for concern as it’s been thriving ever since! The Centre hosts the superb IMAX Theatre, opened in 2001, and was the first cinema of its kind in Scotland. Films in 2D and 3D on a mind blowing screen, said to be larger than an eight storey building, show the entire world system like it has never been seen before. The digital sound system is 12,000 watts, which is largely unheard of. Also within the Science Centre is the 105m high Glasgow Tower, the only tower in the world to rotate 360° from the ground up, offering breathtaking views of the city. In fact it has many attractions, all brought together to entertain and excite, and where children can explore scientific principles. 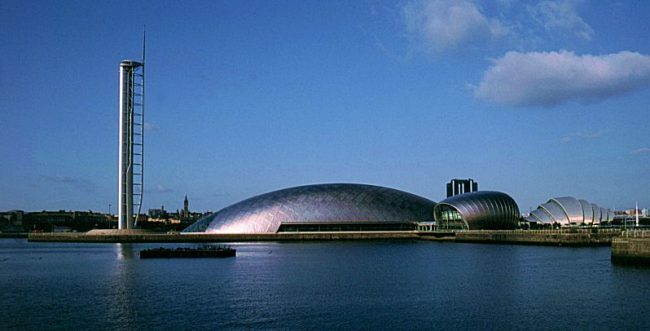 Stylish and futuristic, a magnificent site housed in 3 iconic buildings, it is located 1 mile from the city centre, opposite the SECC and BBC, on the banks of the River Clyde. With it’s gleaming titanium crescent, the science centre can be seen for miles around. The Science Mall building has the Scottish Power Planetarium, a climate change theatre, and three floors of interactive exhibits, including ‘Alice Through the Looking Glass,’ an interactive experience about perception. The Mall also features many intriguing and entertaining hands-on science exhibits and provides lively learning experiences for all members of the family, regardless of age. The magical experience of science is carried on through the first floor where visitors can take part in live workshops, see a science theatrical live show or take partv in hands-on exhibitions. On the second floor there are more workshops, and an unbelievable experience with amusing results can be seen through creating 3D models of different body parts. The three floors are packed with exhibits, cafes and a shop. 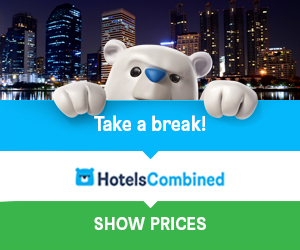 It can get busy at the weekends, so it’s best to visit during the week, when most of the interactive exhibits can be accessed without waiting too long. What makes Glasgow Science Centre so magical is that you are presented with the opportunity to interact with science. 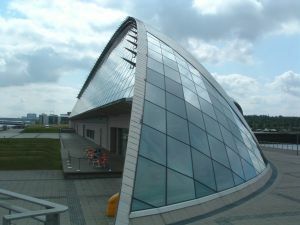 The Science Centre is one of Scotland’s must-see attractions.